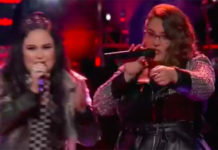 Chevel Shepherd sings her cover of “If I Die Young” on The Voice Season 15 Blind Auditions Week 2 on Monday, October 1, 2018. 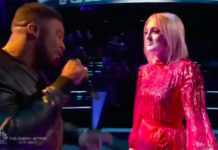 “I think you are amazing and fantastic,” said Adam Levine. “I was just like you when I was young,” said Kelly Clarkson. Watch her performance on the video below. Chevel picked Kelly Clarkson as her coach. 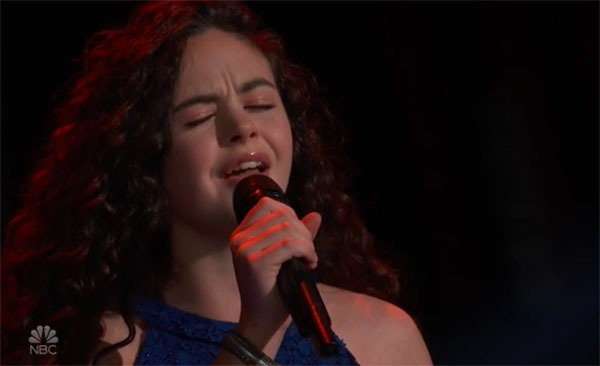 What can you say about Chevel Shepherd’s performance? Share your comments and views on the discussion box below. 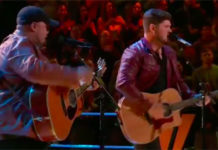 The Voice is a top rating singing competition aired on NBC. The show is based on the original The Voice of Holland. It aims to find currently unsigned singing talents ages 15 or above. The winner is determined by television viewers through public voting. The winner will receive $1M cash prize and a record deal with Universal Music Group. The Voice airs tonight on NBC at 8/7c with Adam Levine, Blake Shelton, Kelly Clarkson and Jennifer Hudson as judges and Carson Daly as host.